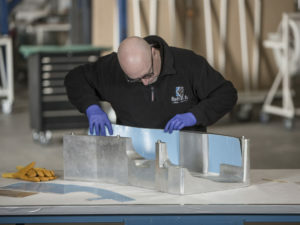 At Refitech, we’re experts in converting product ideas into serial composite products. We will gladly share our expertise in this technology with you in order to create innovative solutions together. 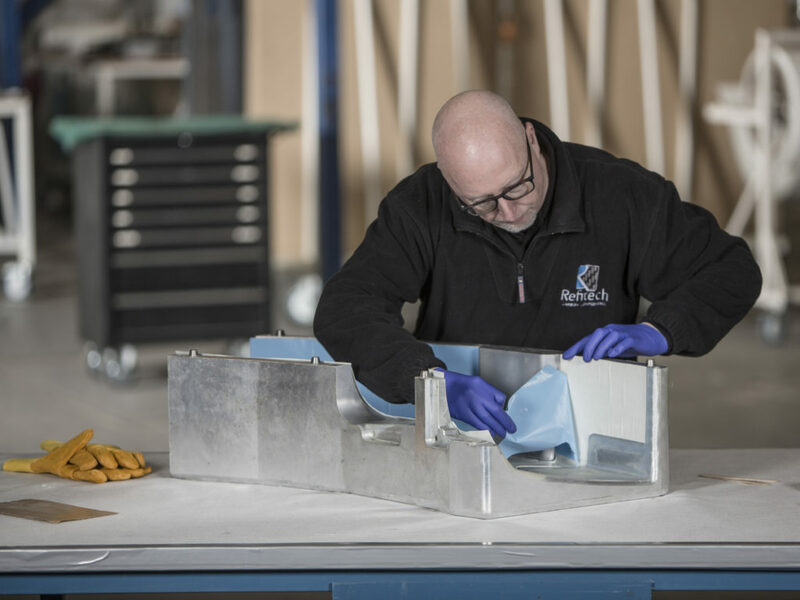 As carbon composites are subject to different design rules than those that apply to other, more traditional materials – such as steel and aluminium – we encourage our customers to engage us at an early stage in the development of a new product. On receiving your design query or proposal, we will first assess its feasibility, after which the design process is started. 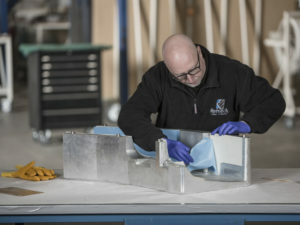 Whether you have come up with a brand new idea or want us to convert an existing product into a composite solution – we will show you the way, creating CAD drawings if necessary, and offering full support with regard to design and product specifications. In addition to our headquarters in Waalwijk, the Netherlands, we have our own production location in Ningbo, China. Our production methods, processes and quality assurance policies are all developed in The Netherlands. For each new product we decide whether it is to be manufactured in the Netherlands or in China, in consultation with the customer and depending on the nature of the product and the economic advantages. This approach enables us to offer European customers cost benefits for high-volume, serial production and also to supply the Chinese market. Refitech Composites specialises in the serial production of composite products. Process control, quality and reproducibility are vital elements, whether a project involves a few pieces per year or a larger series. Every company has its own logistical requirements. At Refitech, we consider good logistics services to be a vital part of our offer. This means we base our production plan on your delivery needs. For serial production, we will make specific agreements with you to ensure maximum delivery performance. Our customer support staff will monitor your orders and ensure optimal communication and correspondence. With high-performance components come strict quality requirements. At Refitech, we aim for the highest possible quality goals. Our daily work includes ISO 9001:2000 compliance, design protocols, traceability, quality reports and performance reviews. At your request, we can also develop customer- or product-specific tests and protocols. 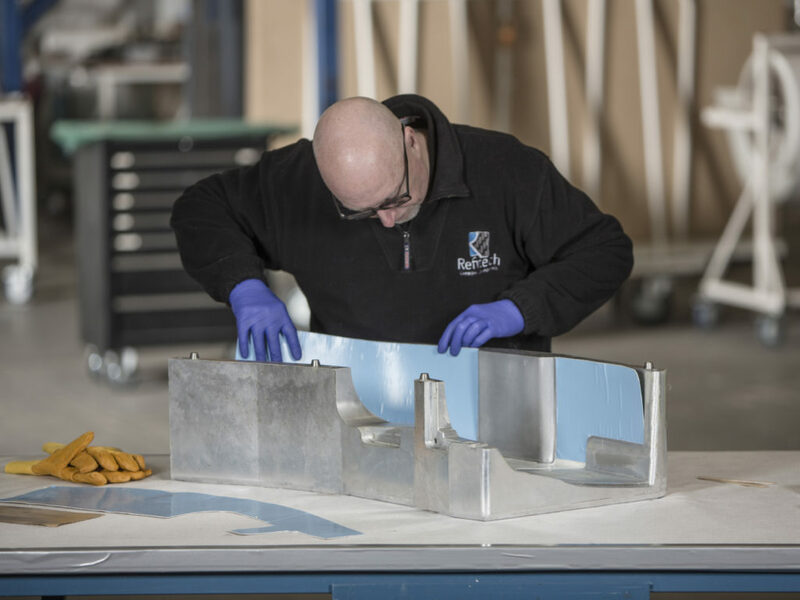 Whatever it takes to maintain the highest quality and service standards – we’ll do it. 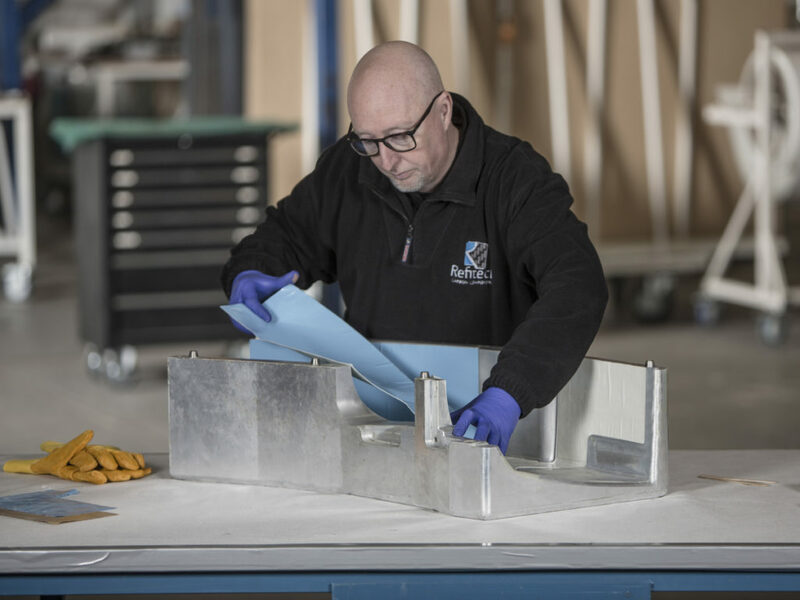 With Refitech Composites you can count on a solid project approach. 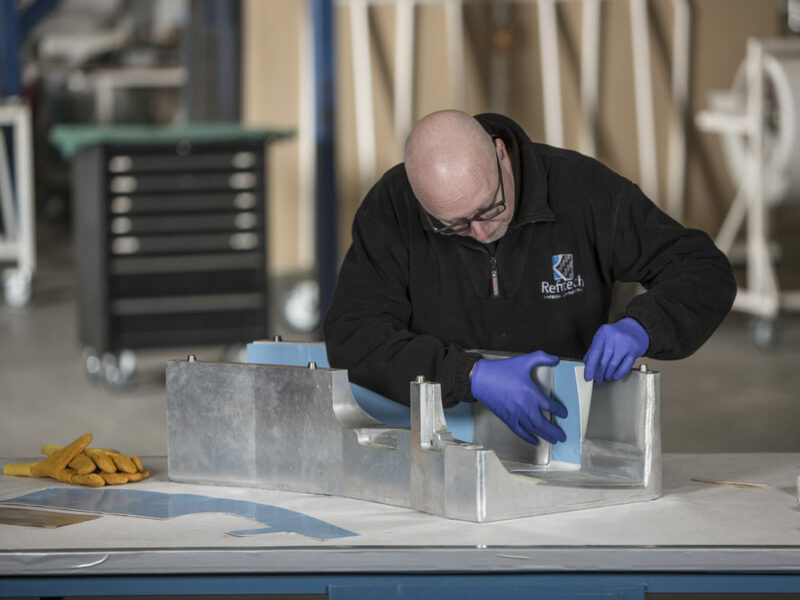 Our development team works closely with clients and suppliers. Continuously monitoring and reporting on progress, quality records and budgets are an integrated part of our projects. For each assignment we will determine a targeted approach together with the customer.